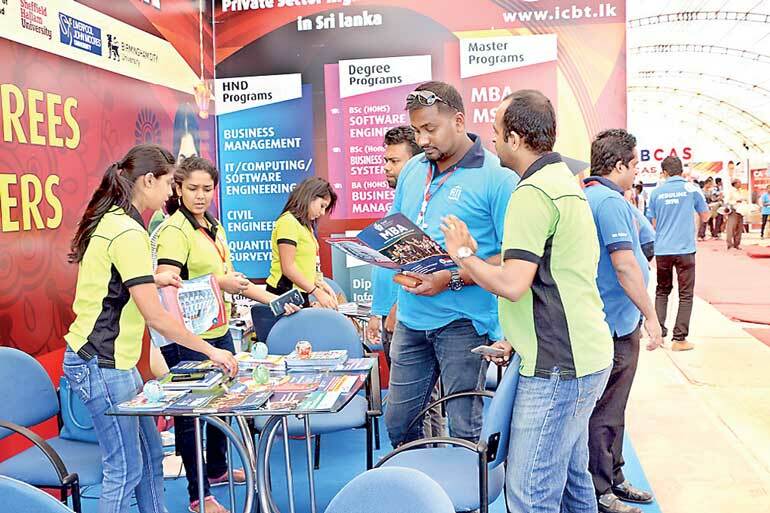 The Jaffna International Trade Fair (JITF 2017), the largest consumer exhibition and trade fair in the fast-growing northern region of Sri Lanka, will have an exclusive pavilion for the education sector due to high demand for the area especially from parents and students. 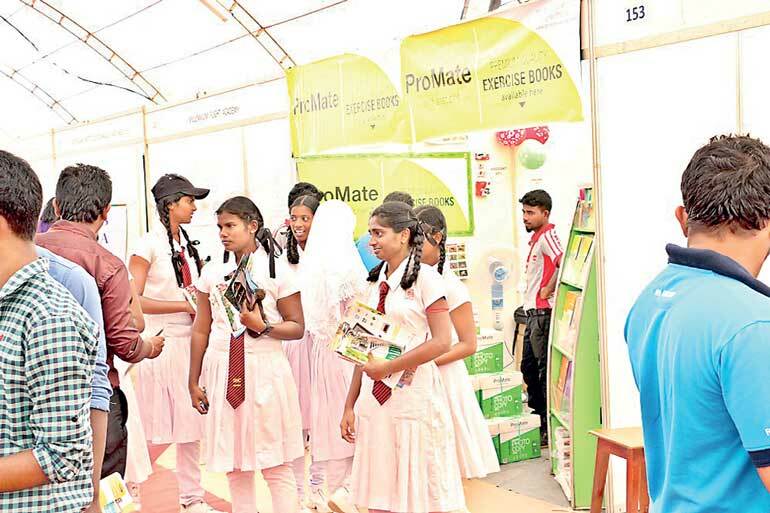 “Since, Jaffna peoples’ literacy rate is very high and also enthusiasm towards education, it has prompted us to set up a special pavilion for the education sector, which will cater to needs and wants of O/L and A/L students who want to pursue higher studies either here or overseas,” Project Manager Kalvi Jaffna Chamara Sooriaarachchi said. He said this major event is organised for the eighth consecutive year, with all arrangements in place to make it a great success for private and public sector companies, suppliers, buyers/procurers, academics, students and the general public. It will be held from 27 to 29 January 2017. 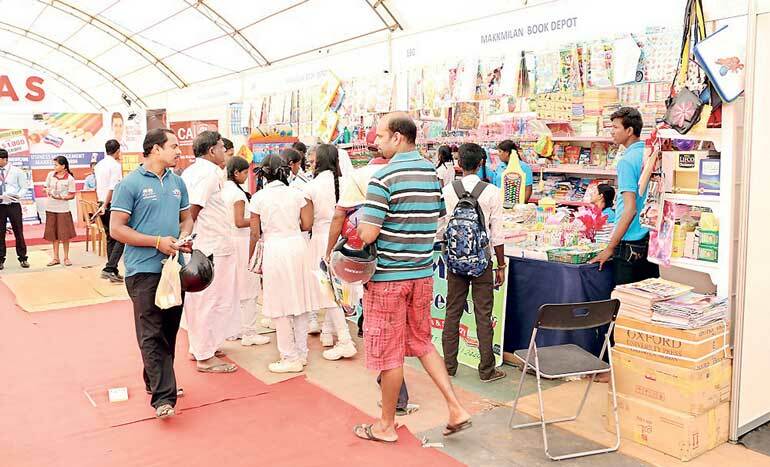 In this special pavilion area they are expecting to have more than 25 stalls, with two major Indian companies and several other leading private and government sector educational institutes, Sooriaarachchi said. Several institutions are planning to award scholarships and guidance on their path to the education free of charge as well, he said. The event aptly named as ‘Gateway to the North’ will be held at Jaffna Municipal Council Grounds. The exhibition is widely accepted as a ‘must-attend’ in the event-calendar of all stakeholders in the supply chain and in the procurement process. The exhibition comprises both local and international stalls catering to a diverse variety of needs and services. In 2016 the event attracted an audience of over 60,000 visitors. It is considered the single most focal point for a wide spectrum of investors and citizens. Visiting students will be provided with valuable information about scholarships offered by leading institutes by directing them to necessary seminars and workshops. The special higher education pavilion will also have an hourly raffle draw to offer exiting prizes. According to Sooriaarachchi several educational institutes will actively participate for this top event. Those educational institutes will cover universities and colleges, business schools, graduate schools and institutes, financial and banking institutions, marketing management institutes, vocational training institutes, vocational training, and aviation engineering colleges and many more. As the event is considered the one stop shop, many companies have come forward to assist by way of sponsorships. Co-Sponsor of this event is S-Lon Lanka Ltd. Mobitel came forward as the Official Telecommunication Partner, Official Beauty Care Partner is 4Ever Skin Naturals Ltd., Official Footwear Partner is D. Samson & Sons Ltd., Official Processing Machinery and Equipment Supplier is Industrial Stainless Steel Fabrications Ltd., Official Healthcare Partner is Lanka Hospitals, Official Interior Partner is Idea Imports and Exports Ltd., Official Machinery and Power Tools Partner is Deen Brothers Imports Ltd., Official Food Partner Wijaya Products. JITF 2017 is organised by Lanka Exhibition and Conference Services Ltd. (LECS) in association with the Chamber of Commerce and Industries of Yarlpanam (CCIY) with the support of Jaffna Municipal Council, Sri Lanka Convention Bureau and International Business Council. The event is endorsed by the Ministry of Industry and Commerce, Consulate General of India in Jaffna and National Chamber of Exporters.